Our hope as imperfect people is that we can be perfectly loved by God because of grace. 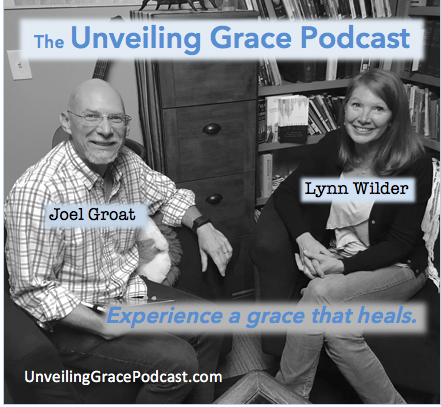 Grace can be bring reconciliation to the worst scenario. Diversity/cultural clashes: Have a crucial conversation!